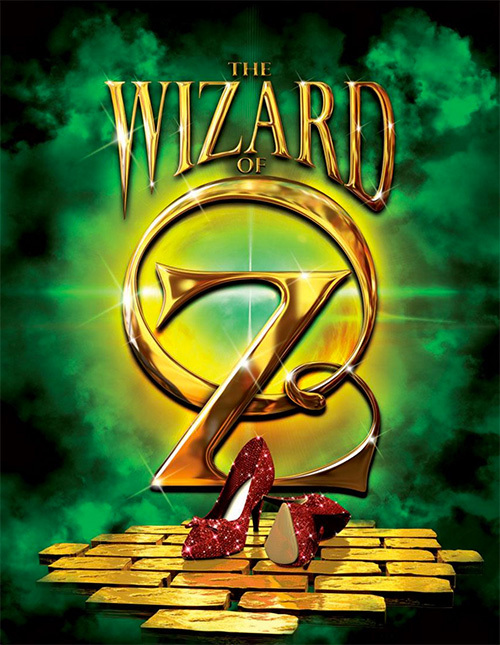 Carrollwood Day School presents the “The Wizard of Oz.” This beloved musical is the timeless story of Dorothy and her fantastical friends from Oz. It reminds people they are “perfect” as they are, individuals have everything they need to make their dreams come true and, of course, that there is no place like home. The cast for this ambitious production is made up of approximately 60 students from CDS elementary, middle, and high school divisions. This production is led by Colleen McEvoy, high school performing arts teacher along with middle school faculty, Michele Crimella and Amy Callahan. Enjoy this behind the scenes visit with Colleen McEvoy and Michele Crimella. Enjoy a slide show with the director's favorite pictures!